US 27 to R on Martha layne Collins Blvd, L on Highland Meadows, R on Dogwood Dr. 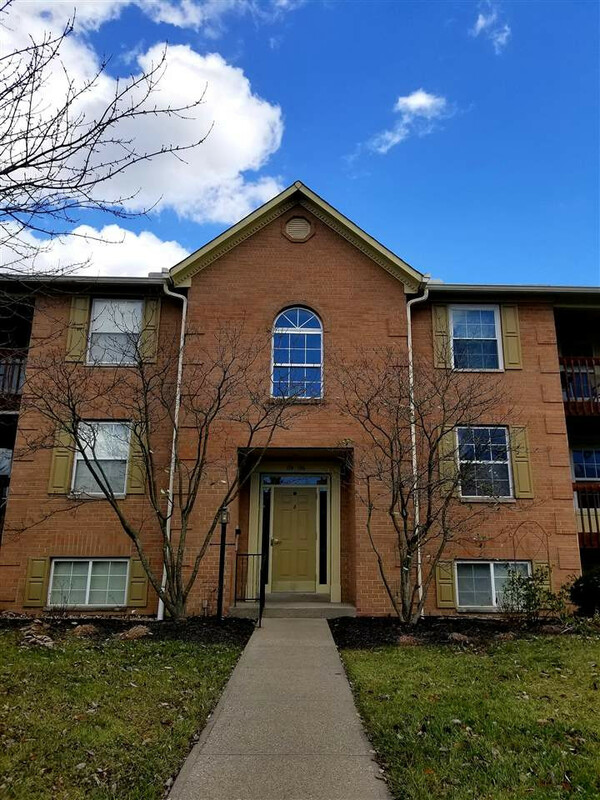 Newly Renovated Condo located near NKU. Featuring new paint, new carpet, new vinyl flooring, new stainless appliances, washer and dryer, and New laminate counter tops. Master bedroom features a master bath w/ walk-in closet. Easy to show call your local realtor today!